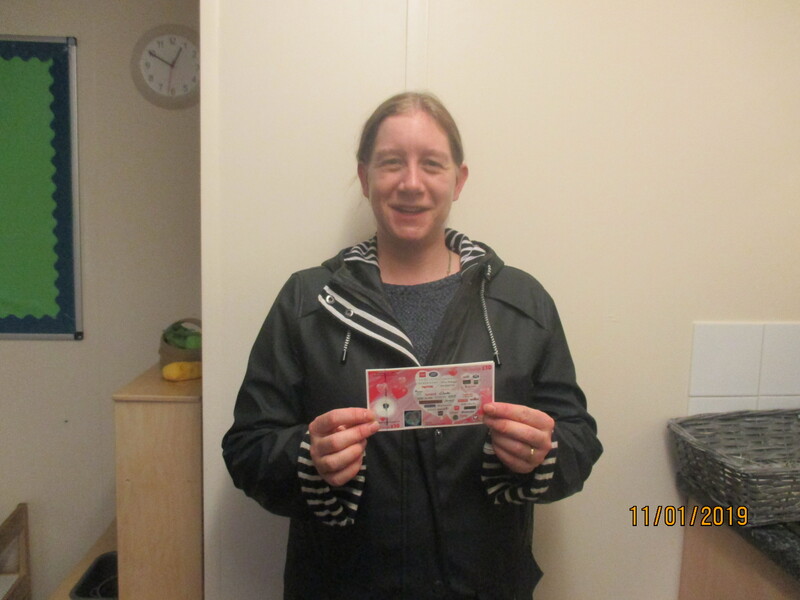 The winner of the annual consultation has been randomly selected and has been given her prize of £50 Love 2 Shop vouchers! 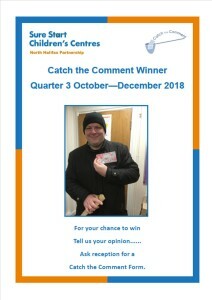 Thank you to everyone that took part in this, we had 1032 responses in total, which is a 10% increase from last year. 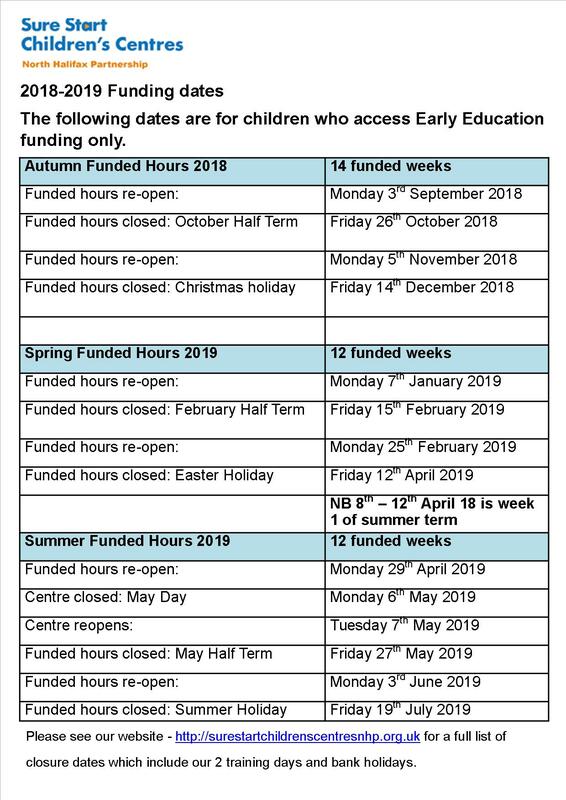 Your comments and ideas are greatly appreciated and will help shape the future delivery of services at Sure Start. The information from this survey will help us to inform and potentially shape the development of future Calderdale Council and other partner organisations’ services, activities and groups for men who have a caring role for a child aged 5 or under in Calderdale. Please take five minutes to share your views with us. Please see document below, which gives you an array of information and ways to keep your home safe and secure. The advice has been given by West Yorkshire Police. 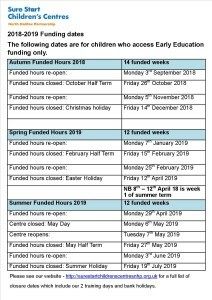 Please find update below from Calderdale MBC regarding the commissioning of Children’s Centres. We are pleased to announce that Calderdale have extended the current contract with North Halifax Partnership for a further 12 months. The document below has more information about this. 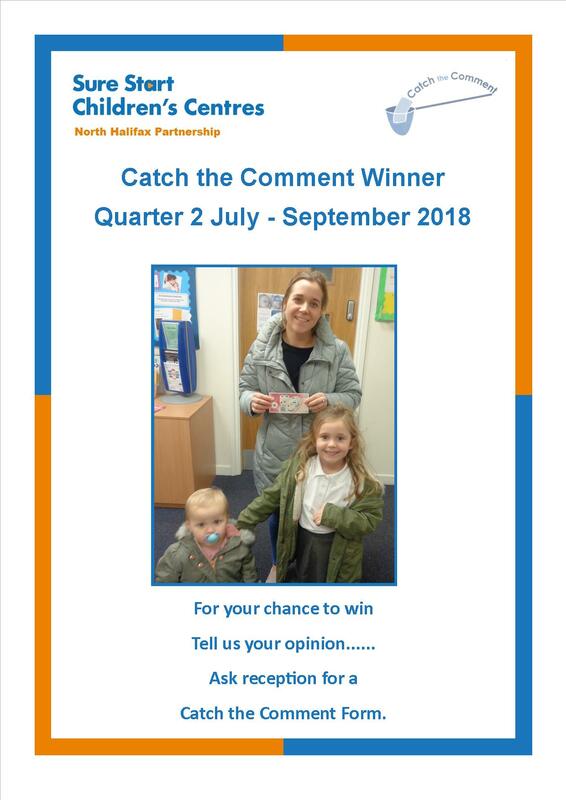 See below our winner from the Catch the Comment – Quarter ending September 2018. Please see a snapshot of comments by clicking the link below. This summer, North Halifax Partnership achieved The Calderdale Volunteering Kite mark for demonstrating consistent quality as a volunteering involving organisation. The kite mark covers all aspects of our practice from how we recruit volunteers to the one to one supervision and supported next-steps for volunteers. 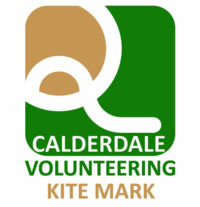 The kite mark is awarded by North Bank Forum (Nbf), the organisation which provides support to the voluntary sector on behalf of Calderdale Council, and is known locally as Calderdale Sector Support. 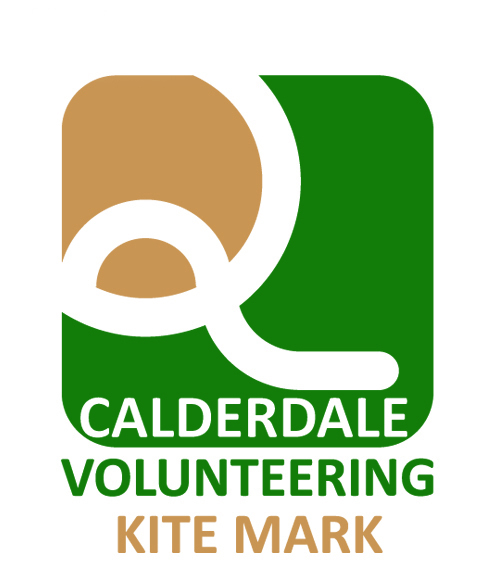 Together with our other awards and accreditations like Quality for Health; Bronze Award for Environmental Business Pledge; and CHAS accreditation, the Volunteering Kite mark shows that people outside NHP have looked at our work across the organisation and confirmed it meets a high standard. Well done everyone for achieving this.